CORPUS CHRISTI, Texas — With more than 40 high schools across the Coastal Bend, there are a lot of sporting events; so we want YOU to help decide where our camera goes! Just vote below or click here, and then tune in to 3Sports at 10 p.m. Monday to find out who wins! 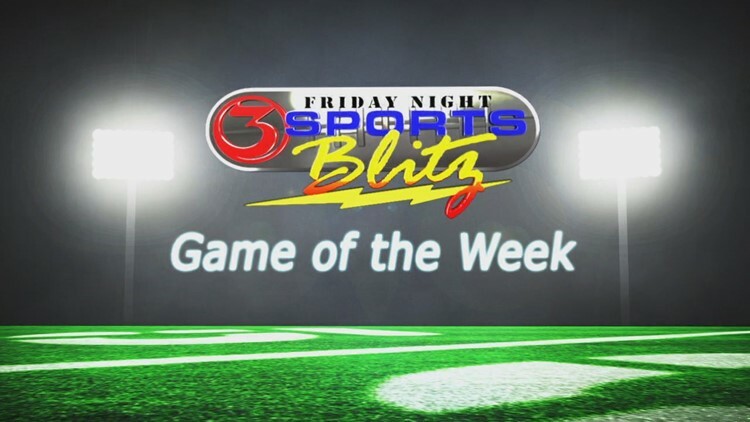 Every Monday night, 3Sports will present this Game of the Week poll so you can guarantee what game we cover. Thanks for participating!